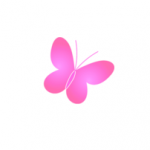 Butterfly Salon Congleton – Massage, make up, nails, facials, waxing, holistic therapies, tanning, skincare, eyelash and eyebrow treatments. We specialise in all areas of beauty including massage, make up, nails, facials, waxing, holistic therapies, tanning, skincare, eyelash and eyebrow treatments. 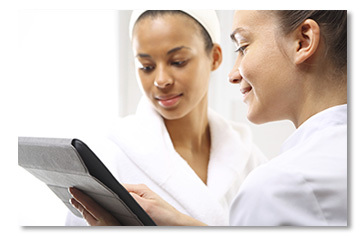 We provide a friendly, professional and tranquil service, aiming to promote naturally enhancing beauty treatments. This is my regular salon… I love it! Highly recommended! Amazing experience, customer service is certainly priority at this salon. Thanks for a fantastic massage today. I will certainly be back again soon. Excellent, friendly service. Would recommend to everyone. 5* service! 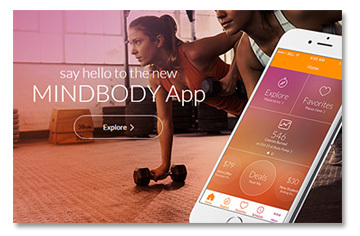 Download the MindBody app to book all of your beauty appointments. Book online 24 hours a day and make appointments when it's convenient for you. Give the perfect gift of well-being and relaxation. Becky is fully qualified and experienced beauty therapist. With a wide scope of experience and expertise. Coming from a spa background, Becky is particularly skilled in all areas of holistics, skin care and massage therapies. 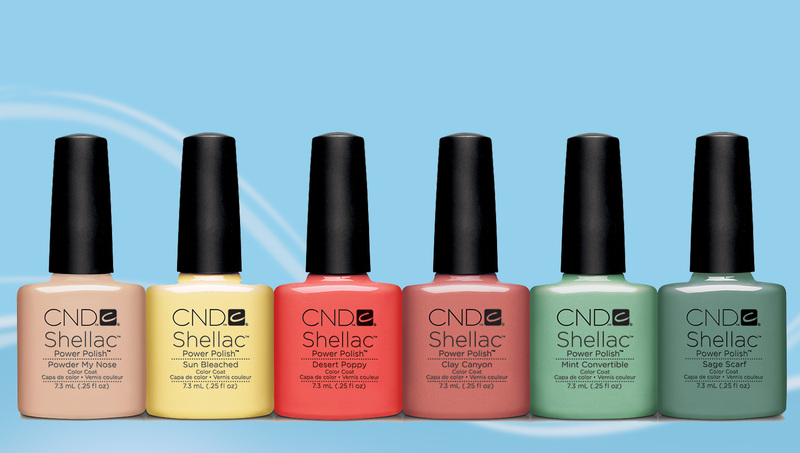 While keeping a keen level of training and interest in all areas of the beauty industry. Lindsey is the salons Owner and Manager. 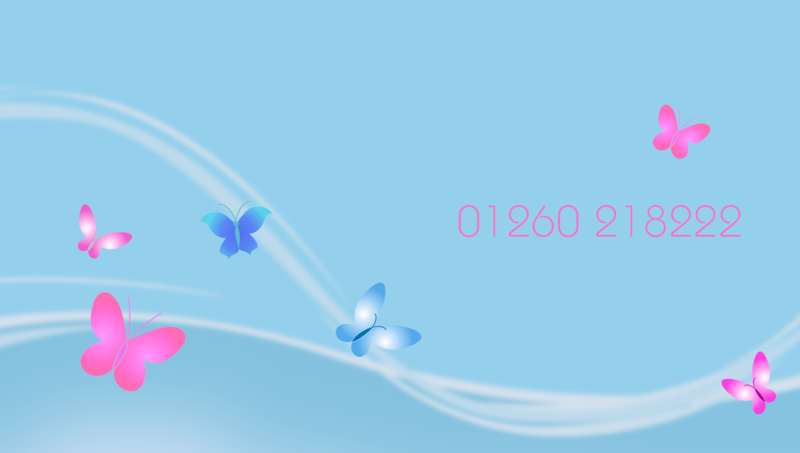 Lindsey is a fully qualified and experienced beauty therapist. With a wide range of experience. 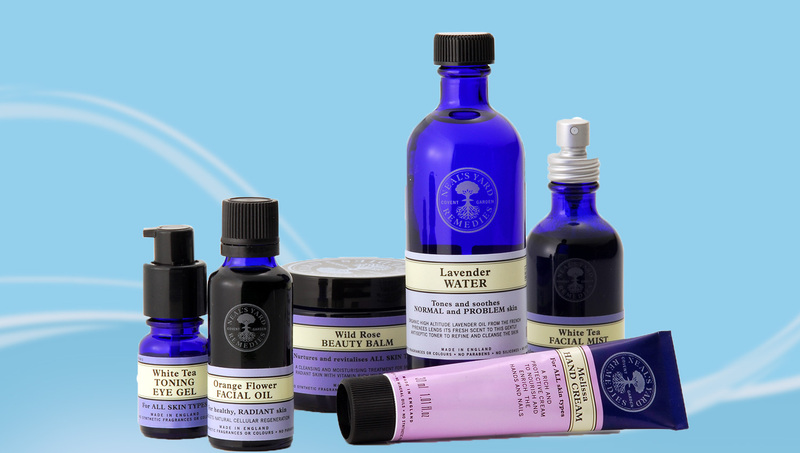 Highly skilled and comfortable in all areas of beauty, holistics and skin care. Lindsey set up the salon 6yrs ago and has built the salon into what it is today. 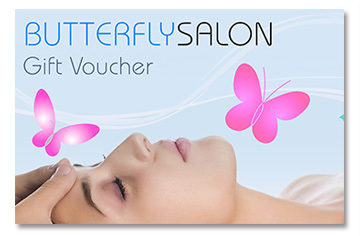 Copyright 2011-2016 © Butterfly Salon. All rights reserved.